There are two things that I stress to everyone wanting to get a job after graduation (especially in the HR field): Networking and Internships. These days “entry level” requires hands-on experience which you can only get by working in the office. Not only that, but internships provide you an opportunity to test the waters and see if you even want to work in that field! In my case, I had the unfortunate happenstance to be going to school out of state and was unable to land an internship until the summer following my graduation. In all my time studying Human Resources I thought I wanted to specialize in Benefits and Compensation, so when I started my internship I requested projects relating to that area. It was not long before I realized that, while I was good at the analyzing it was NOT what I wanted to do 40hrs/wk until retirement! Luckily for me, the needs at the company changed and I was switched over to staffing: something I had never considered as an option for me. All of my work experience prior to this internship involved working the phones, so it was no stretch for me to pick up the phone and start cold calling possible candidates to screen them for positions. To my surprise, I fell in love with staffing. From writing job descriptions, to sourcing, to speaking with candidates I seemed to pick it up quite naturally. It was the fit that I was looking for in a job. I was able to see the textbook knowledge I had put into practice and I learned to use tools that the school did not teach me about (ATS and HRIS, anyone?). Don’t get me wrong, staffing can be quite stressful at times, but I work well under pressure and found it much more exciting than benefits. The company I interned with must have been happy with my performance, because at the end of my internship I was hired on part-time and later promoted to full time. It was a wonderful experience because I was able to hire interns of my own to share my knowledge with them. While I have since changed companies, I owe a lot to the company who hired me as an intern. It offered me invaluable experience and provided a way to get my foot in the door. 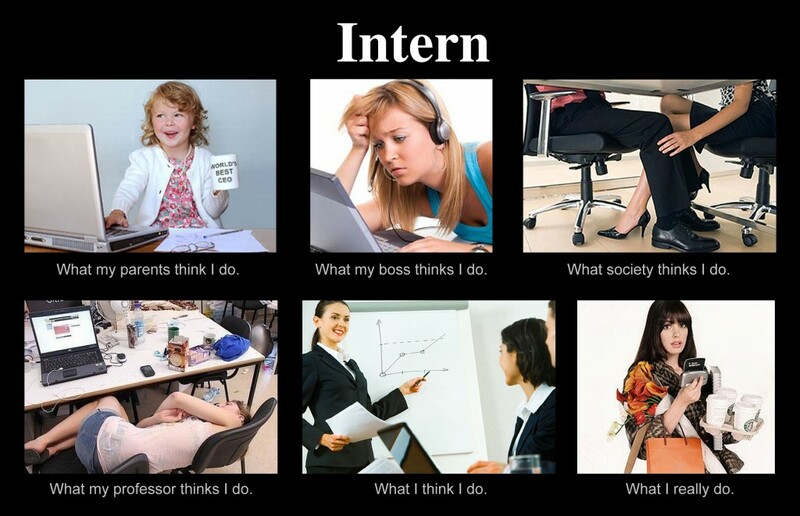 While the internship was unpaid, it more than paid for itself with experience that I would not have gotten otherwise. Melanie has a Bachelor’s in Human Resources from the University of Alabama in Huntsville where she served as President and Treasurer for the student chapter of SHRM. She has been working in a staffing-related role since May 2012 and is active in the local SHRM community. She spends a lot of her time volunteering and has an HR blog (http://welcome2hr.wordpress.com/) written from the viewpoint of an entry level HR professional. She is passionate about mentoring HR students and continues to help with the UAH-SHRM chapter.